During an average year, homeowners spend between 1% and 4% of their home’s value on maintenance and repairs. But after a particularly bad storm, the property damage sustained may be a bit more extensive. 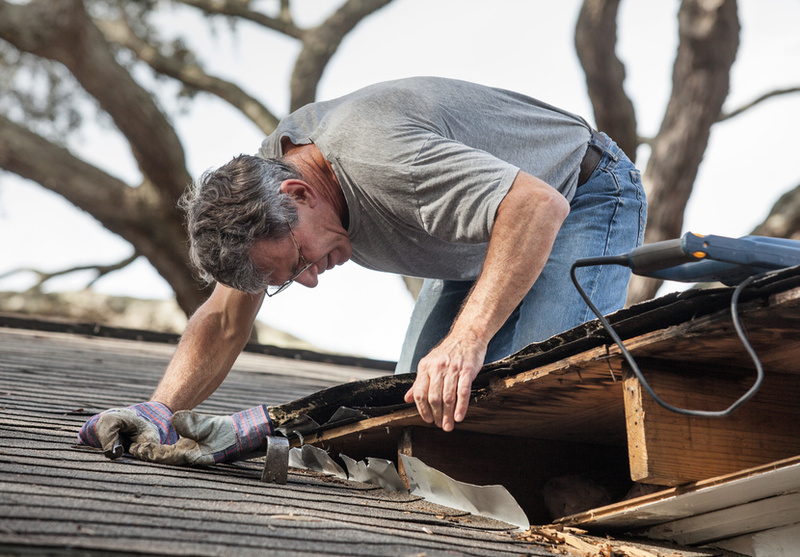 Depending on its age and materials used, your roof may end up bearing the brunt of it. This damage might be relatively minor, requiring only minimal repairs, or it could be so substantial that roof replacement is needed. Let’s take a closer look at some of the most common roofing issues that occur after major storms hit. Shingle Issues: Snow storms, heavy winds, and hail can all take a toll on your shingles. They might split, crack, dent, or even blow right off your roof. 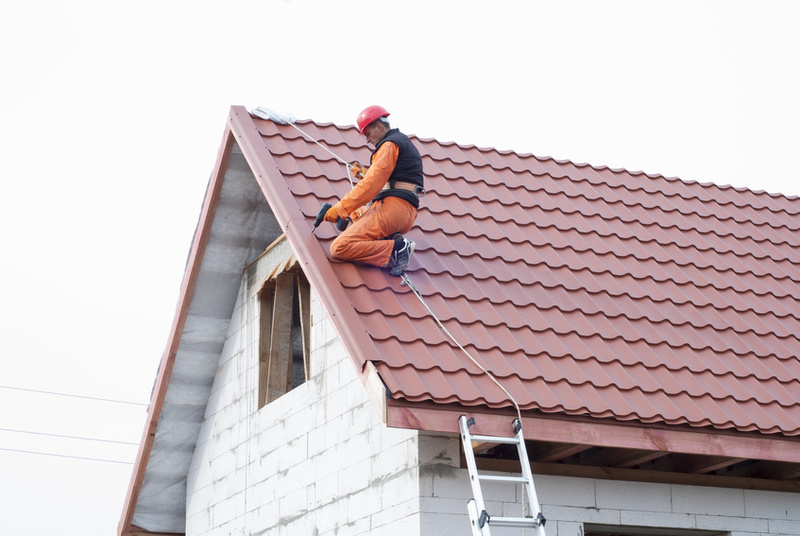 A quality roofing company can usually replace a few broken or missing shingles. However, if too many shingles have been lost, you may require roof replacement. When in doubt, contact a professional to conduct an assessment. Ice Dams: Live in an area that’s prone to ice and snow? You might need to be concerned about ice dams. Following a blizzard, ice may freeze right at the edge of your roof. This makes it impossible for water and snow to drain off the roof itself. This trapped water can quickly cause leaks, mold, and other damage to your ceiling, walls, and home insulation. It’s important to take care of ice dams before this damage occurs. Otherwise, you may end up needing not only roof replacement but major repairs to the interior of your home. Other Exterior Damage: Your roofing system encompasses the roof itself as well as your gutters, siding, and other components of your home’s exterior. A blizzard or wind storm could cause structural damage to your roof’s fascia (which holds the gutters in place), siding, or even pipes. Because damage may be difficult to detect, you should always conduct a roof assessment on a yearly basis to ensure the comfort and safety of your family. After a storm, there will be countless maintenance tasks that need to be performed. Make sure that your roof is included on that checklist. 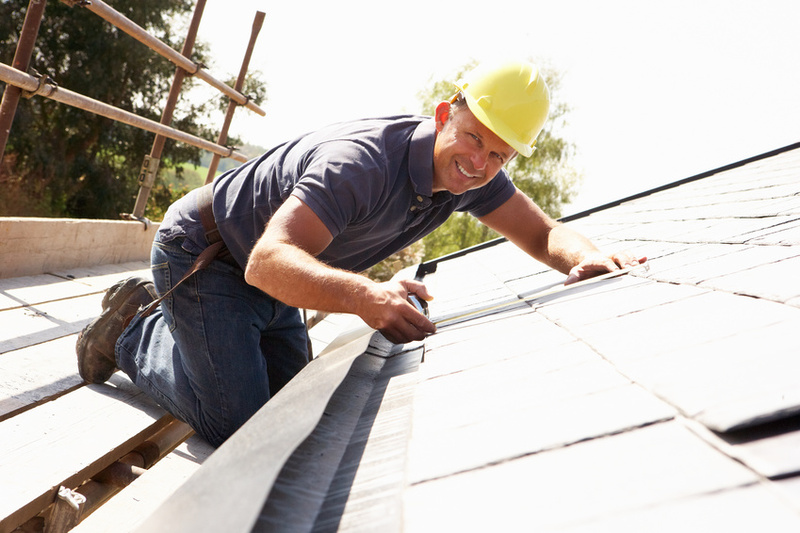 If you haven’t yet scheduled your annual roofing checkup, there’s never been a better time. For more information, please contact us today.